When Adrian Monk investigates the murder of Conrad Stipe, the legendary creator of the cult hit TV series Beyond Earth, he finally meets people who are even more obsessive-compulsive than he is—science fiction fans. One of the fans could be the killer who, wearing an elephant nose and dressed in a starship uniform, gunned Stipe down. 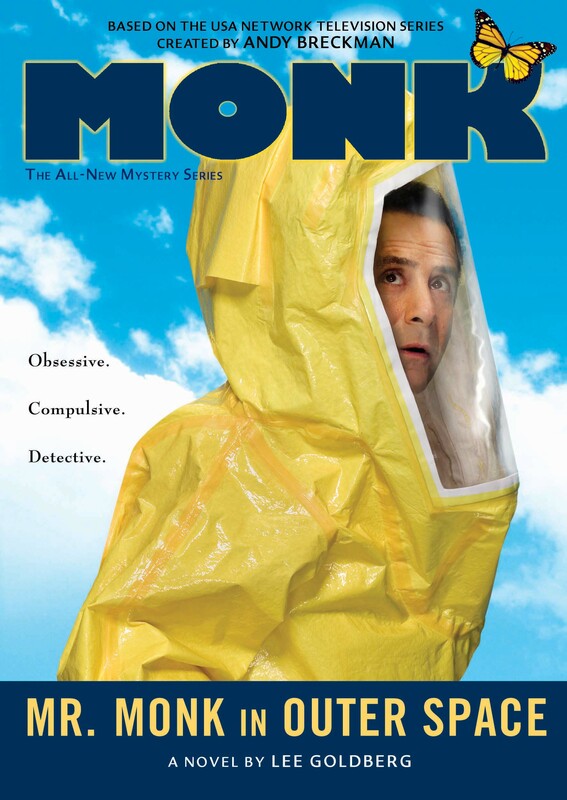 To find the murderer, Monk enters the bizarre culture of science fiction fandom with the help of the world’s leading expert on the show… his agoraphobic brother Ambrose.